Guy Gerber’s RUMORS returns for London day and night takeover. 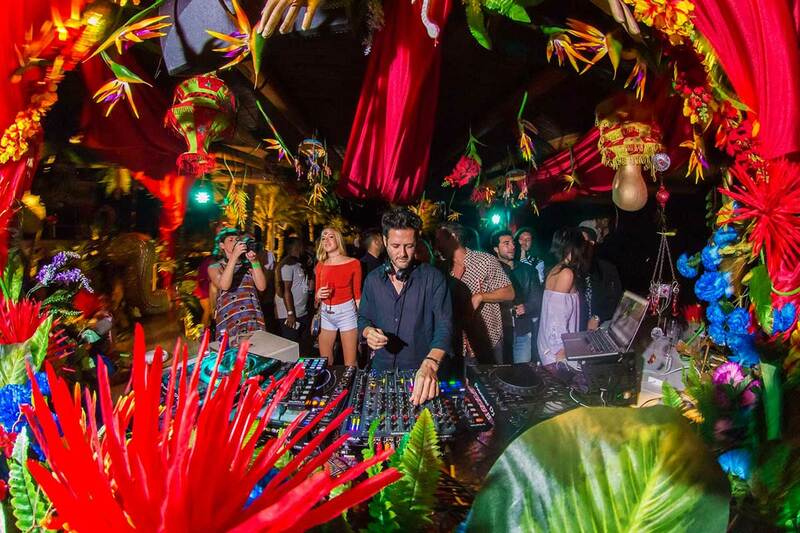 Renowned DJ, producer and label owner Guy Gerber has announced his return to London for a RUMORS takeover on the 8th July. Following a triumphant return to Ibiza for his 5th RUMORS residency, the extended affair includes Guy’s first gig at fabric in five years and debut London street party. What started as a beach party in Ibiza, RUMORS has since turned into worldwide brand with events at Art Basel, BPM Mexico, the huge Great Suffolk Street Warehouse in London and Chinatown in LA. 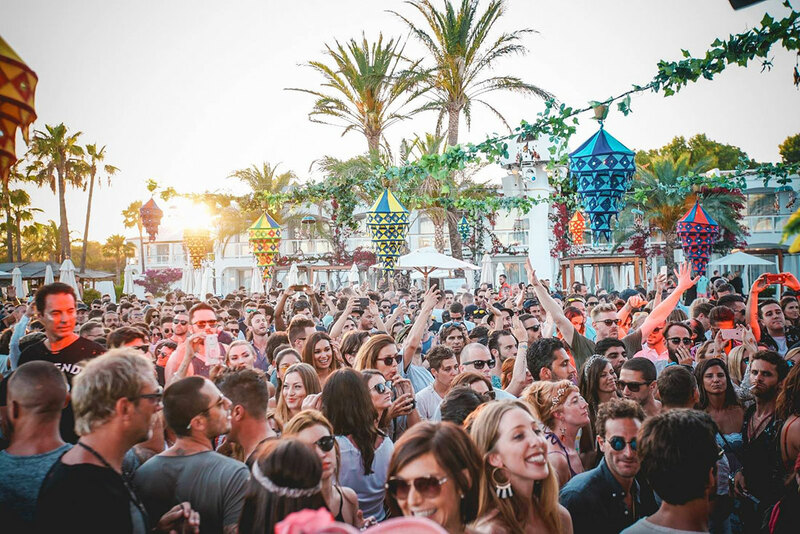 The Ibiza legacy still lives on in the magical setting of Destino and has become for the Sunday destination for the more discerning partygoers on the island. For the second part, Guy will make his return to fabric to host a RUMORS showcase in the illustrious Room 1. This will be the first time that Guy has played in fabric since the release of his seminal fabric 64 mix five years ago. The compilation was a pivotal moment in Guy’s career as the CD was comprised of unreleased material especially made for the series. Following Guy throughout the night, RUMORS affiliates Thugfucker and Acid Mondays will also be playing the fabric edition in the dark and raw ambience of Room 1. Connect with Rumors on Facebook and SoundCloud.